How to operate fireplace damper, you have a wood burning fireplace in your house that was built after 1950 if most likely has a damper you can open and close. QUICK TIP: If you leave the damper open in winter long after the fire has burned out you are wasting 5-600+ feet per min of heated air up the chimney.. That means the warm air, you know the air you pay to heat, is going up the... 19/07/2018 · Masonry chimneys are typically lined with a clay or ceramic tile flue, which goes up the center of the brick chimney with a gap between the outside brick and the inside flue, so that the ceramic or clay flue is able to expand and contract without moving the brick. However, stainless steel pipe or concrete may also be used in some cases, depending on what the chimney is designed to vent. Permanently blocking an unlined chimney If your chimney is unlined, you don’t have flue tile, so the above solution will not work. The solution is very similar, but your “pan” will cover the whole chimney top. 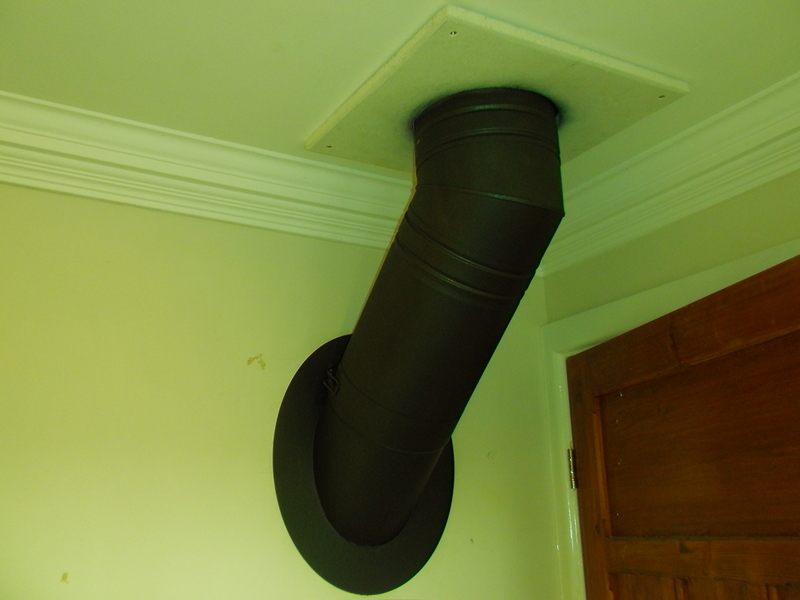 If your flue liner is to be blanket wrapped then you will drag it up the chimney from the fireplace (bottom up). This is because it will all get rather heavy and difficult to manage. You will most likely be blanket wrapping your liner if you have a huge chimney (Inglenook style maybe). See “should I insulate my liner”. Only try this if you know your chimney is of a suitable diameter. The chimney houses the flue, which is just the airway in which the smoke rises from the fireplace and exits through the roof. 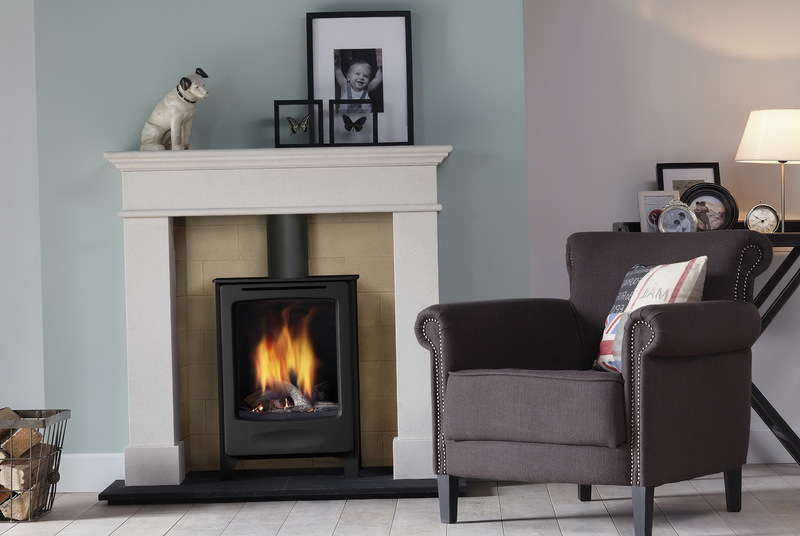 Conversely, outside air can enter through the flue into the firebox. 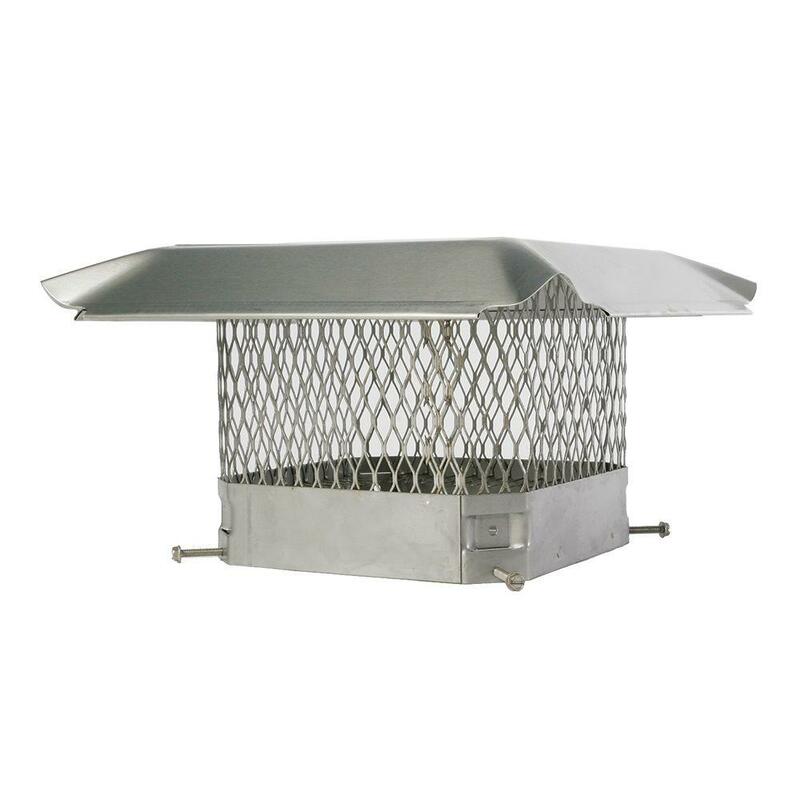 Conversely, outside air can enter through the flue into the firebox. 19/07/2018 · Masonry chimneys are typically lined with a clay or ceramic tile flue, which goes up the center of the brick chimney with a gap between the outside brick and the inside flue, so that the ceramic or clay flue is able to expand and contract without moving the brick. However, stainless steel pipe or concrete may also be used in some cases, depending on what the chimney is designed to vent.